Staying at The SAGEuary when I am in Miami has become a self care staple. Since I am constantly on the road I yearn to stay in a home that is nurturing, warm, inviting and allows me to rejuvenate in between work events and clients. The SAGEuary has been that home for me and I am thankful. This place is so beautiful! I stayed there and it was quiet and dreamy! I did a workshop there and the host Susan Swartz took care of everything with such love and detail. I also did sessions in her very lovely sacred space, where myself and my clients had very transformative experiences in there. My husband and I decided to spend an evening doing something very different from the usual restaurant night out. Although it still involved eating. We signed up for a cooking class, at the amazing SAGEuary. The setting was intimate and homey with a perfect kitchen to the chef’s disposition. Gathered around a beautiful, oversized kitchen island, we watched chef Floriana Cancelli make magic with plant basedingredients. What a wonderful way to get a peek into a chef’s kitchen tricks! We watched, asked questions, discussed, laughed and tasted sauces and dishes, which were being prepared for our dinner.Itall culminated with everyone gathering around the large table in Susan's dining room. And a lively, gregarious dinner with several delicious courses, carried well into the night. We left satisfied, happy, well fed and with a copy of the recipes we just learned. We can’t wait to do it over again and bring some friends. The healing room at the SAGEuary was a joy to offer my services in. 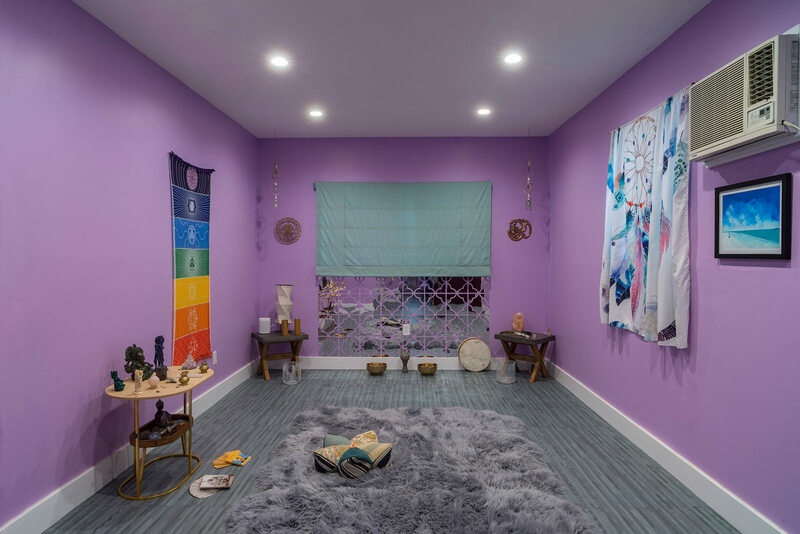 Everything I needed was available and the energy of the room alone allowed for me to facilitate and guide a beautiful healing experience for my clients. What a magical space, beautifully kept by a wonderful soul. Can’t recommend this space enough, if you’re looking for a sacred space to keep a conscious event, or looking to delve into any of their many consciously curated events. 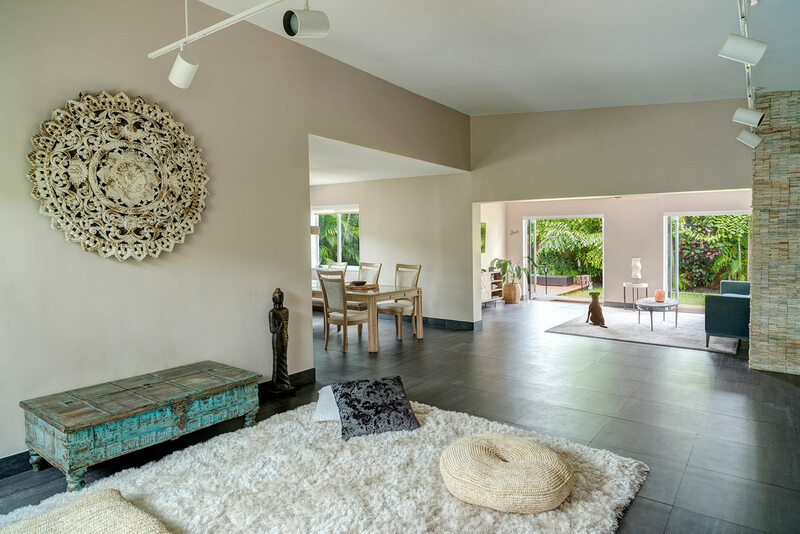 Replete with a beautiful meditation/yoga room; big open space and beautiful kitchen for food events, and a beautiful yard to ground into. Don’t forget to give Susan a big hug also. Check out the Sageuary!